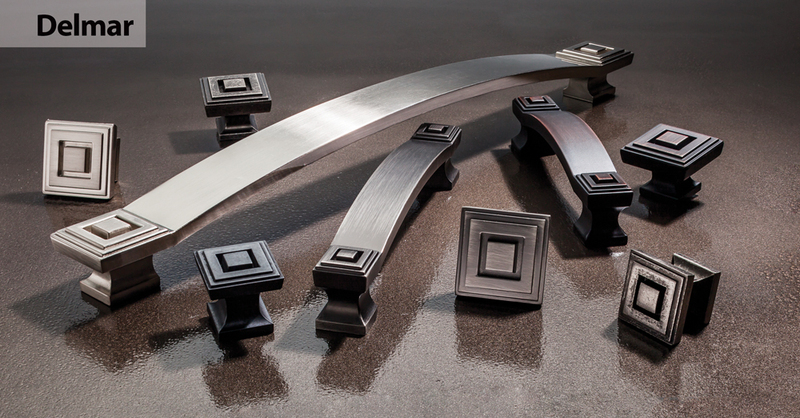 Dickerson Custom Cabinets understands the importance of details. 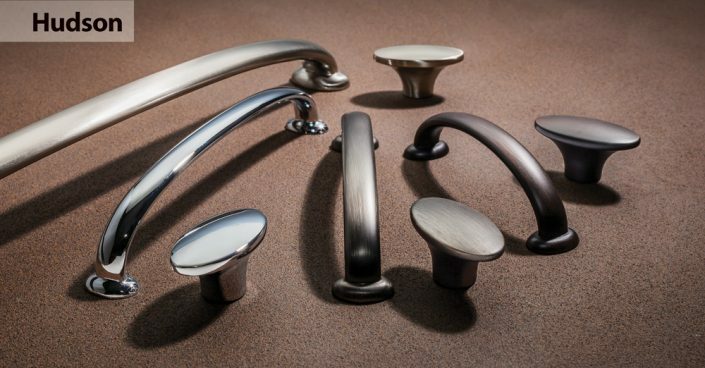 Stunning cabinetry is enhanced by carefully selecting subtle and stylish decor elements to emphasize the character and beauty of the wood. 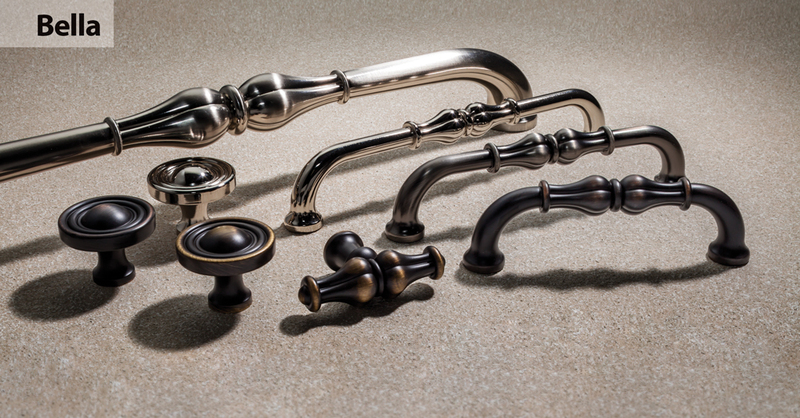 We will be happy to help you with the final touches. 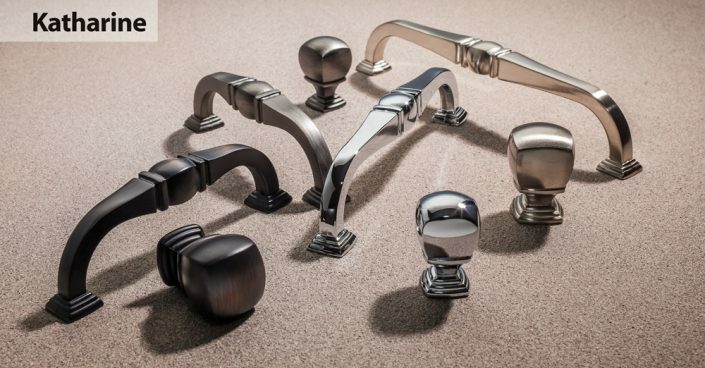 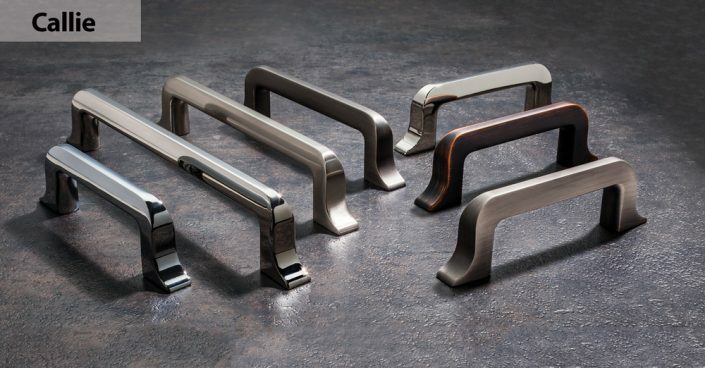 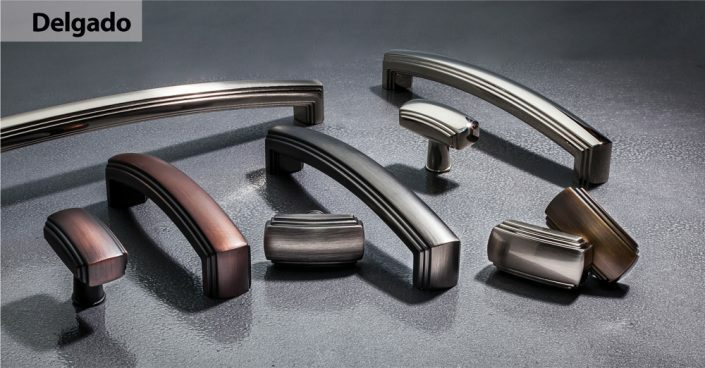 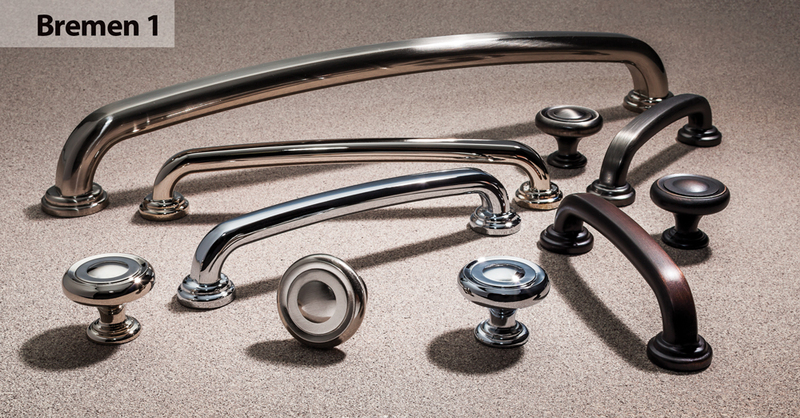 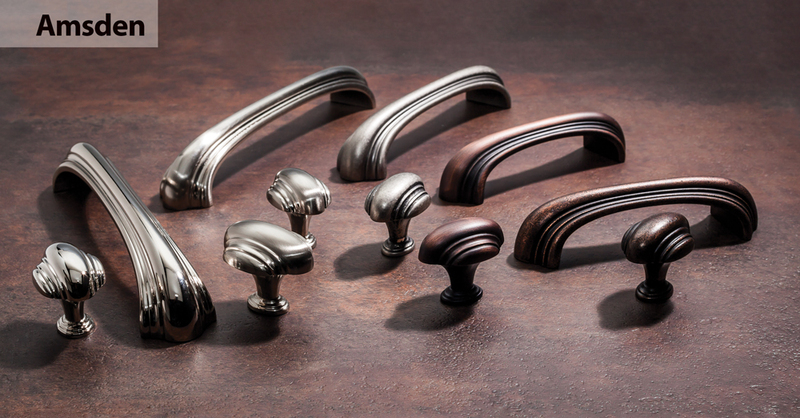 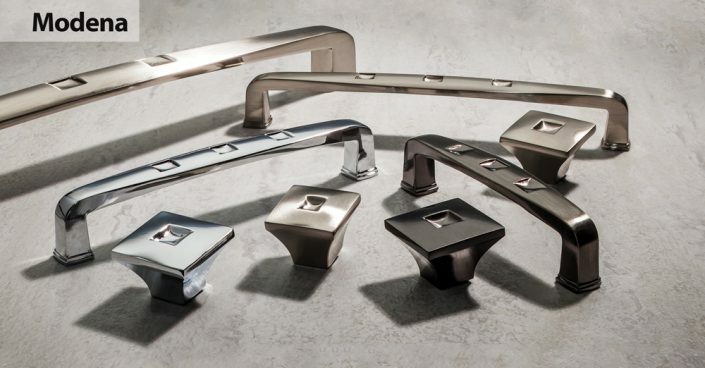 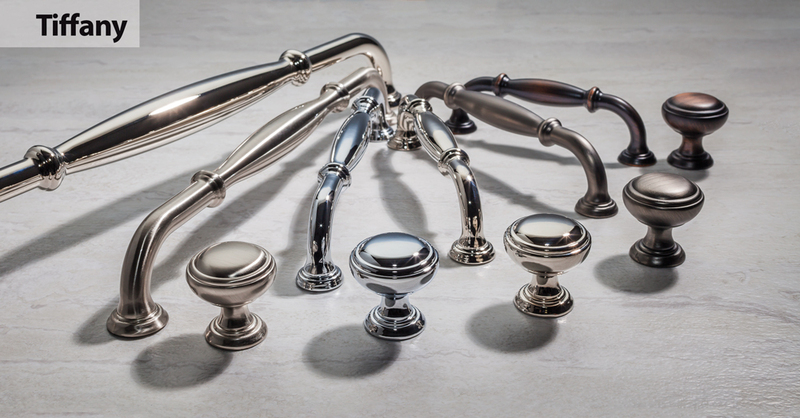 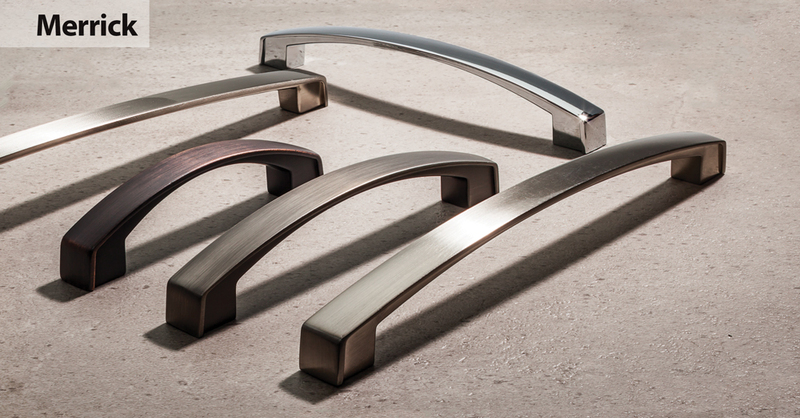 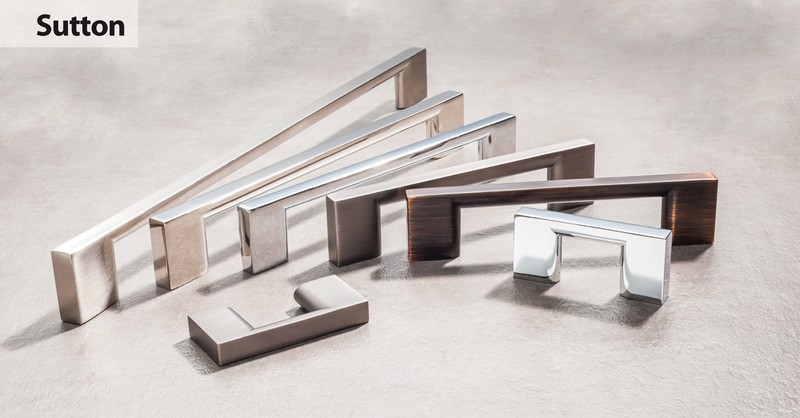 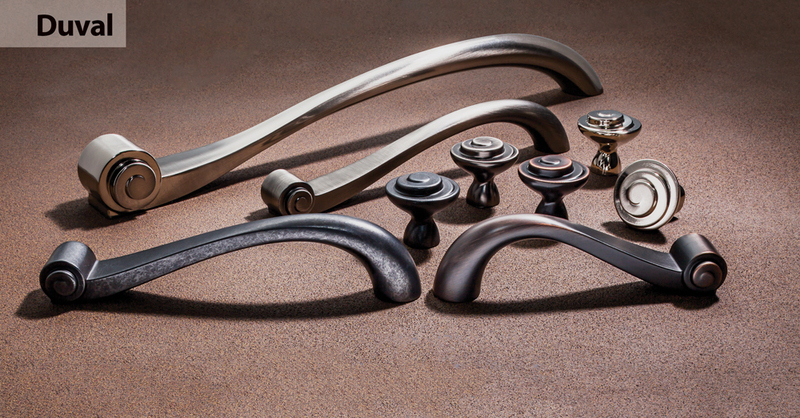 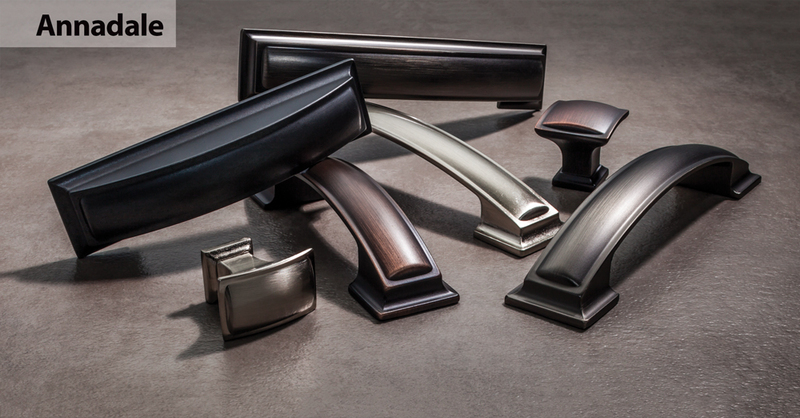 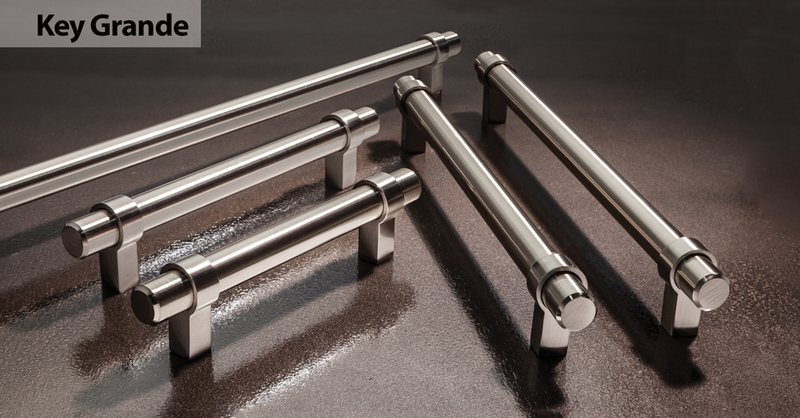 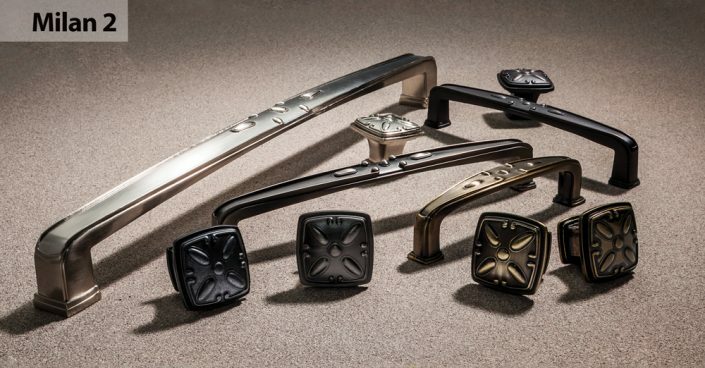 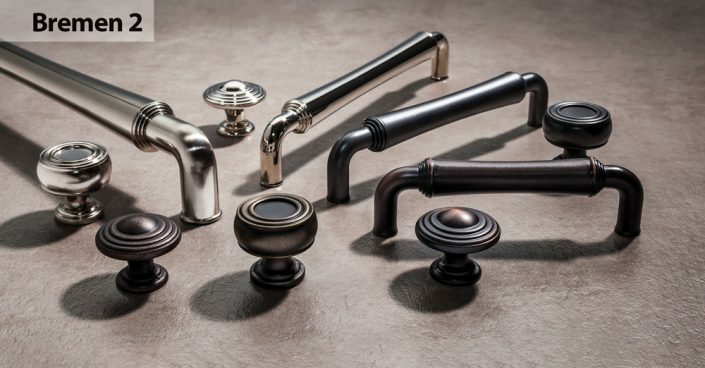 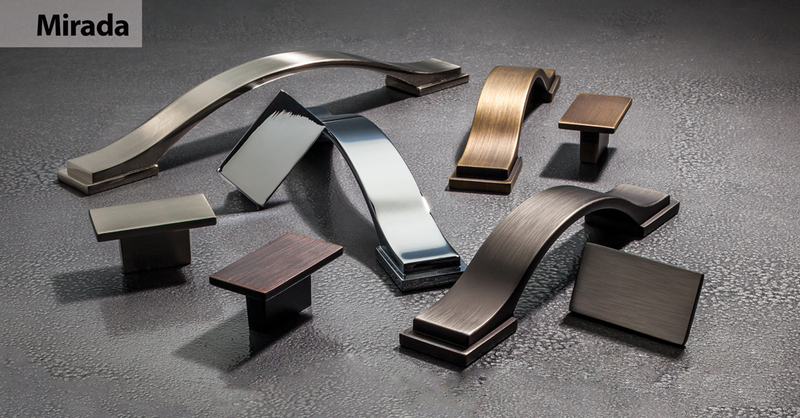 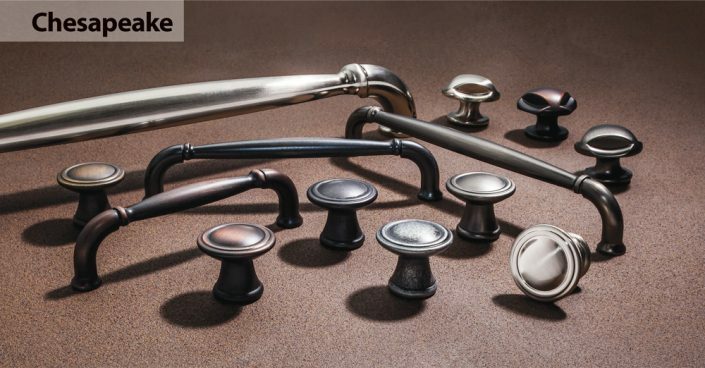 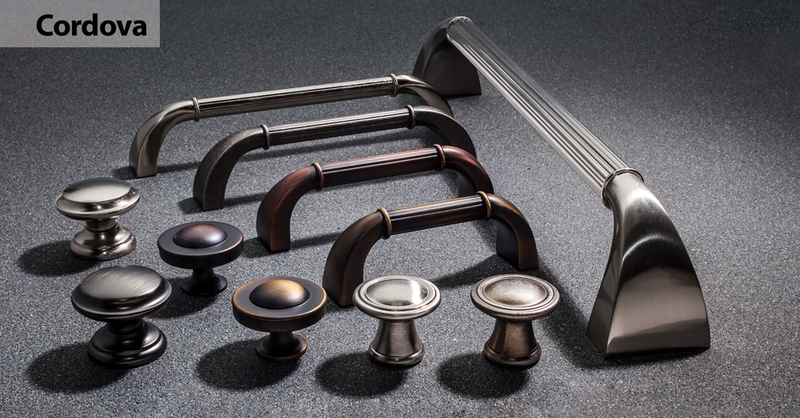 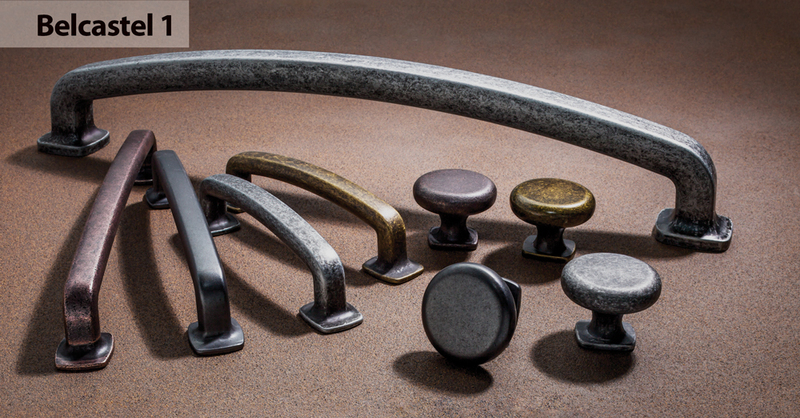 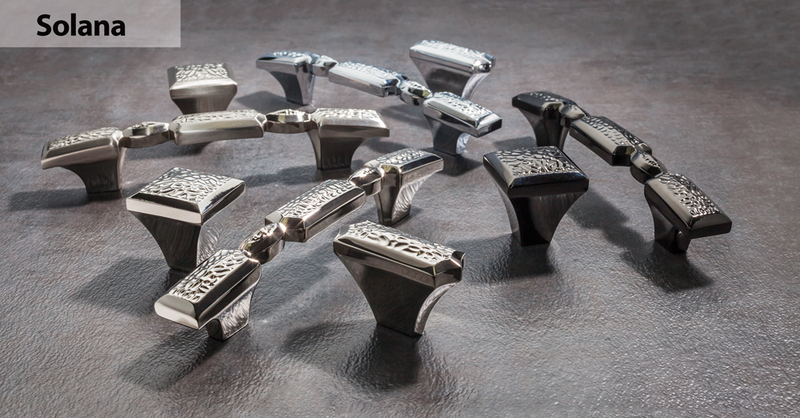 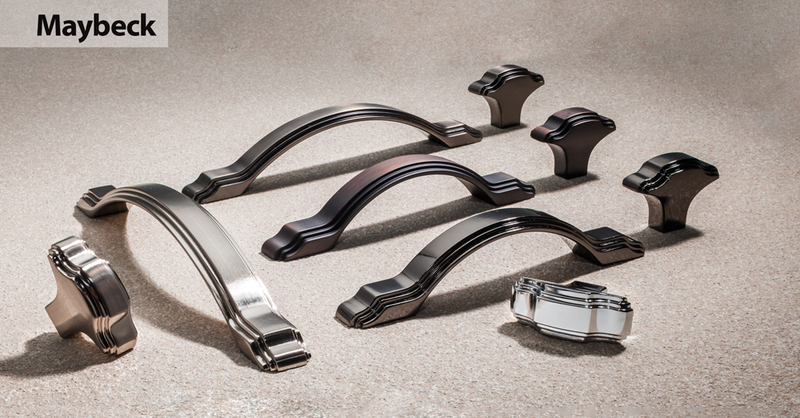 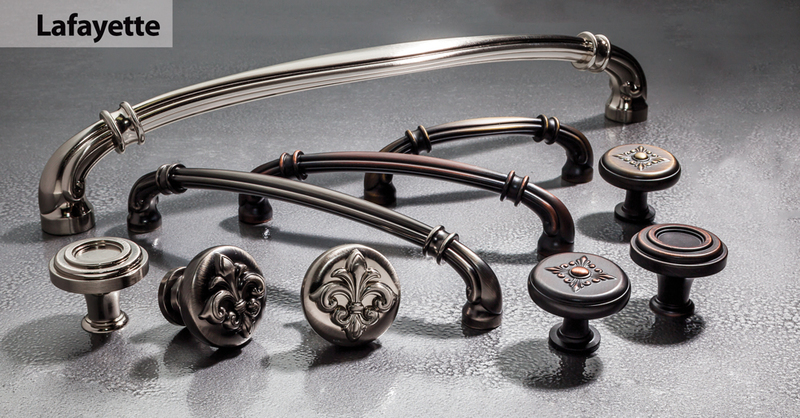 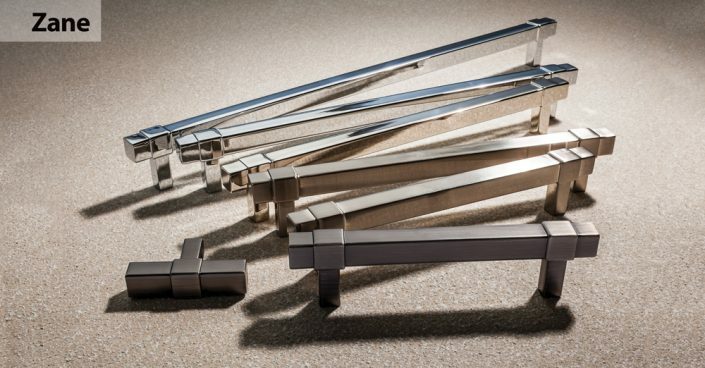 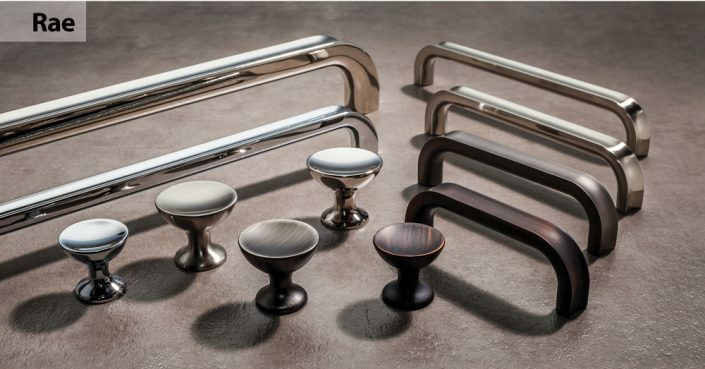 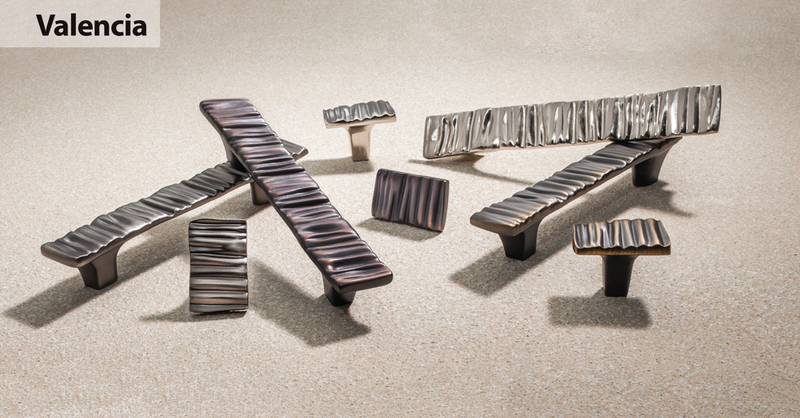 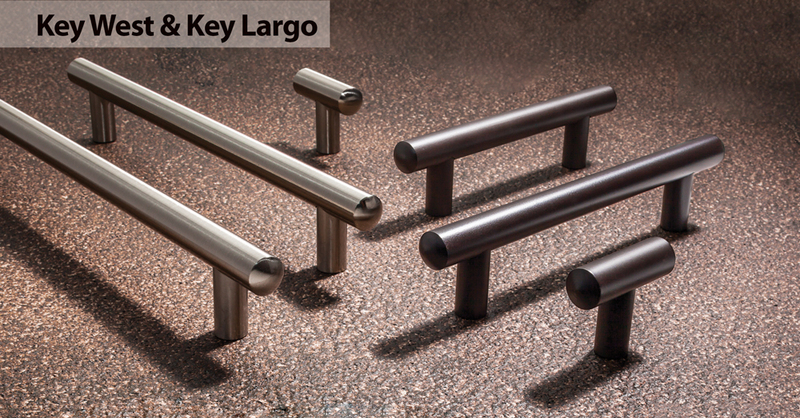 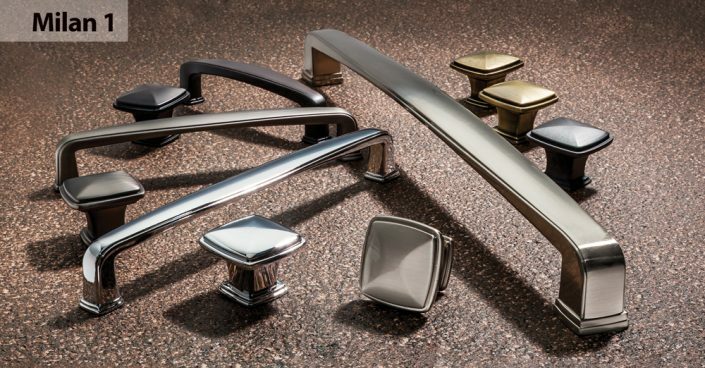 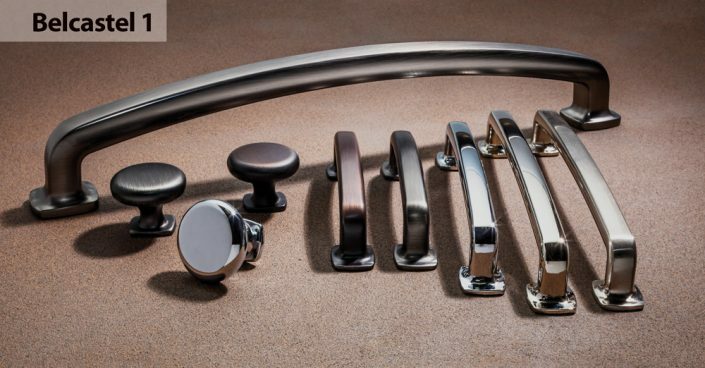 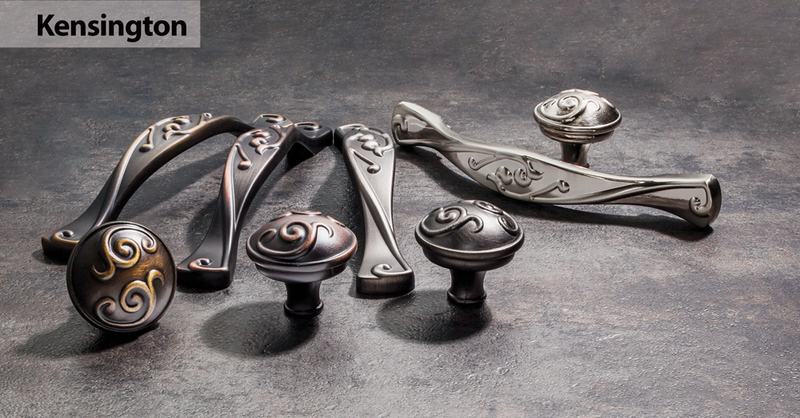 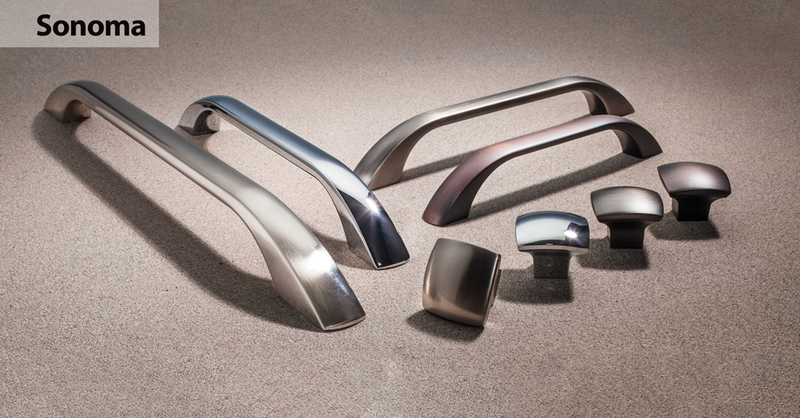 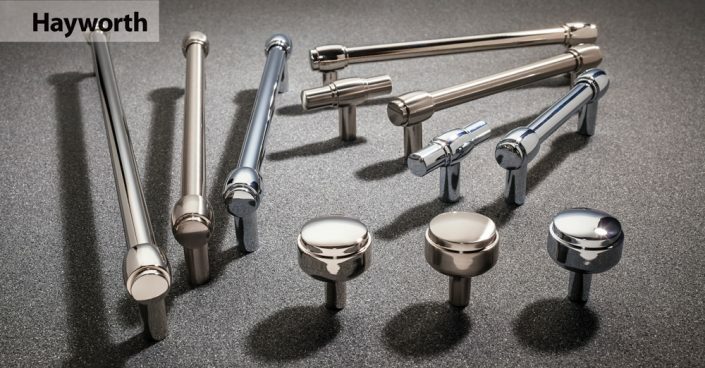 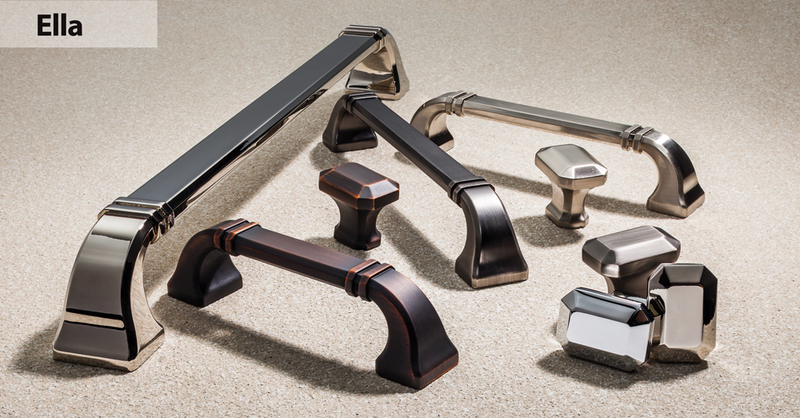 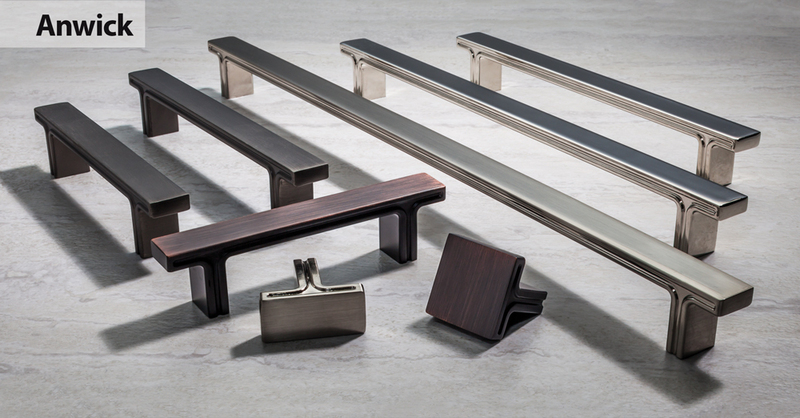 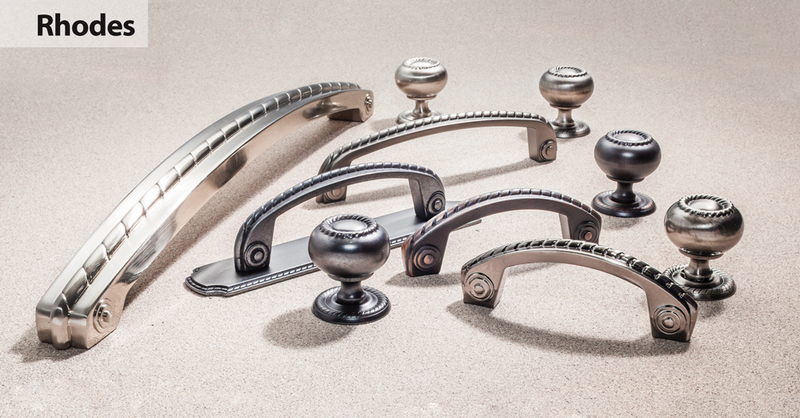 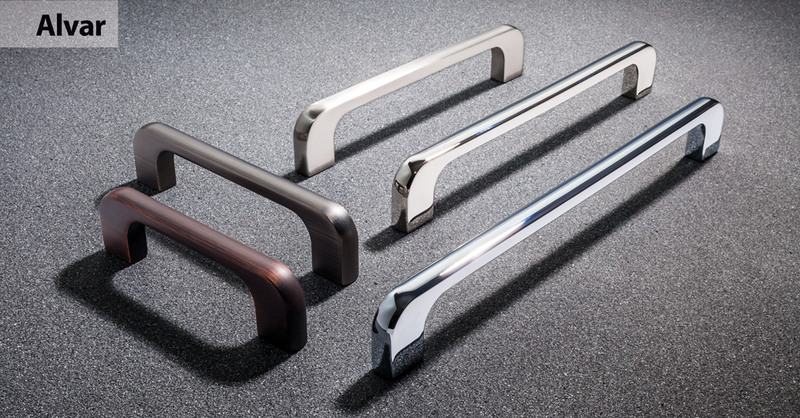 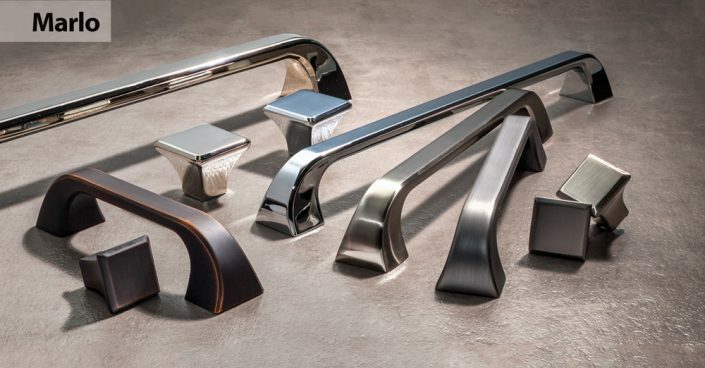 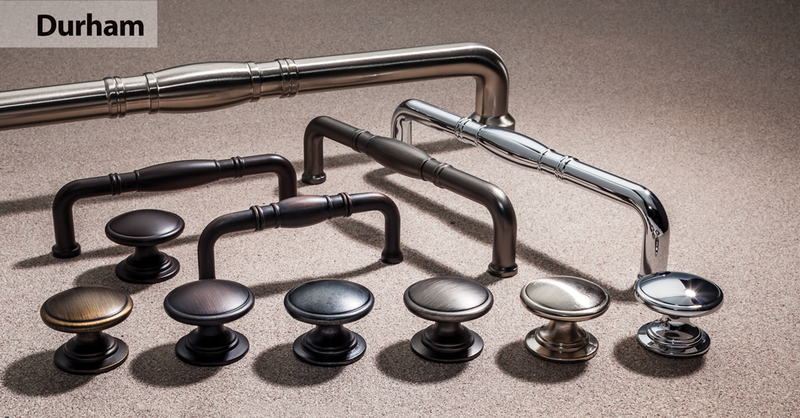 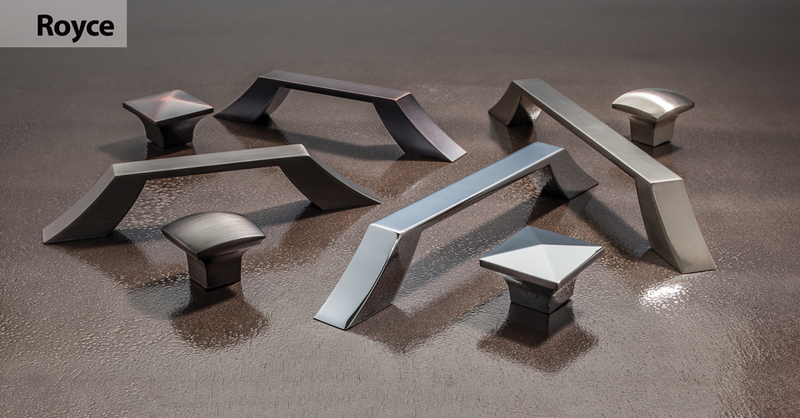 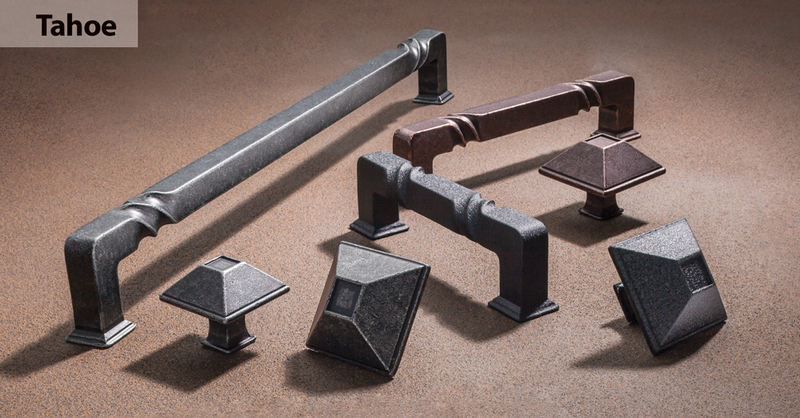 Hardware: Pulls, knobs, hinges, brackets, swivels and slides. 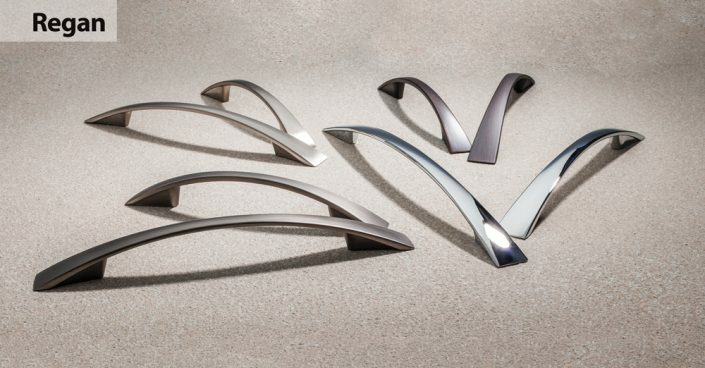 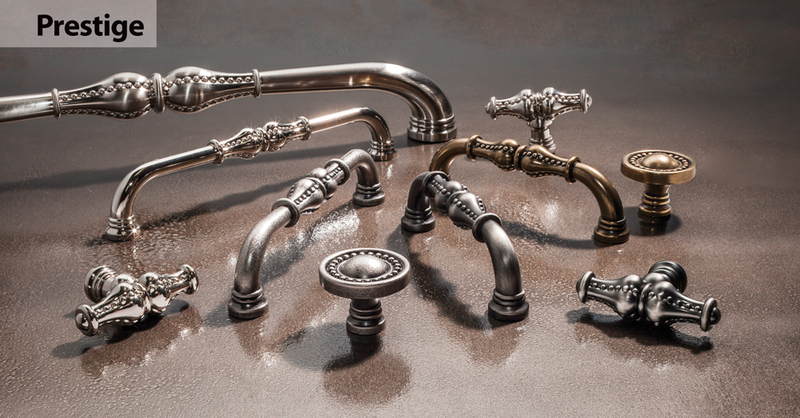 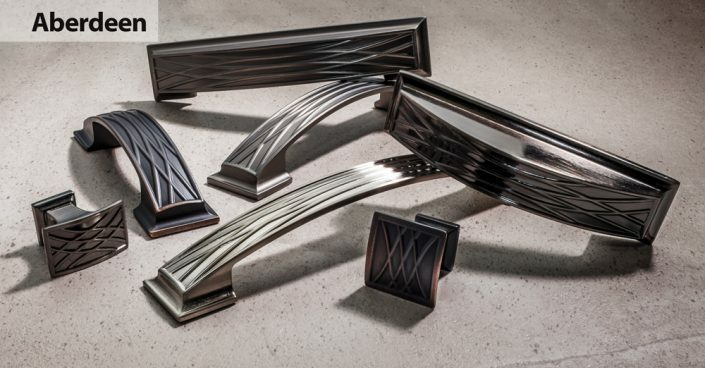 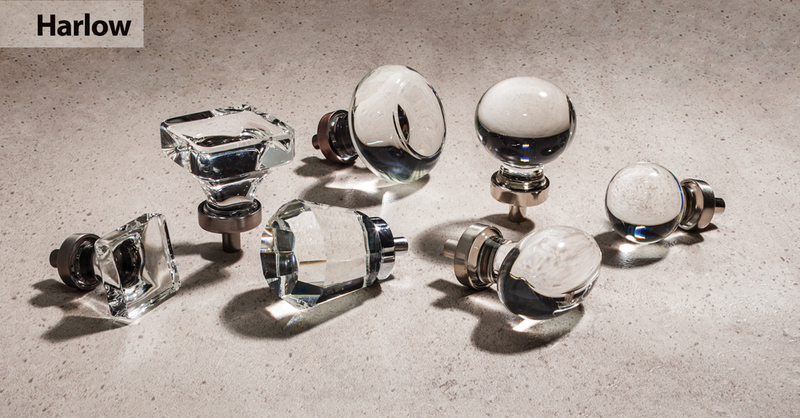 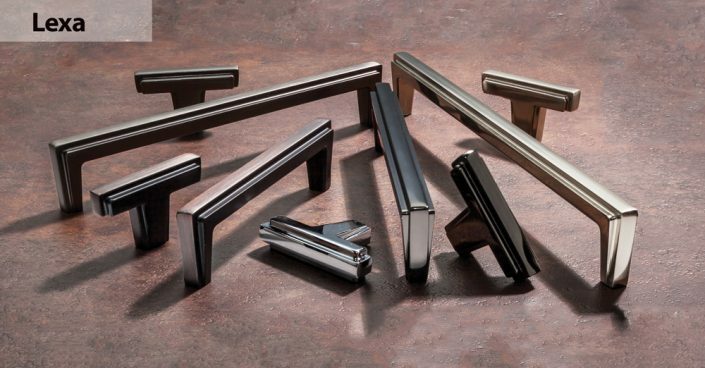 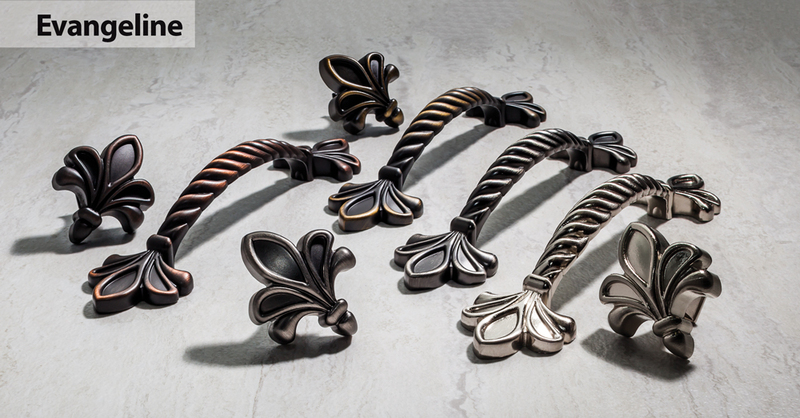 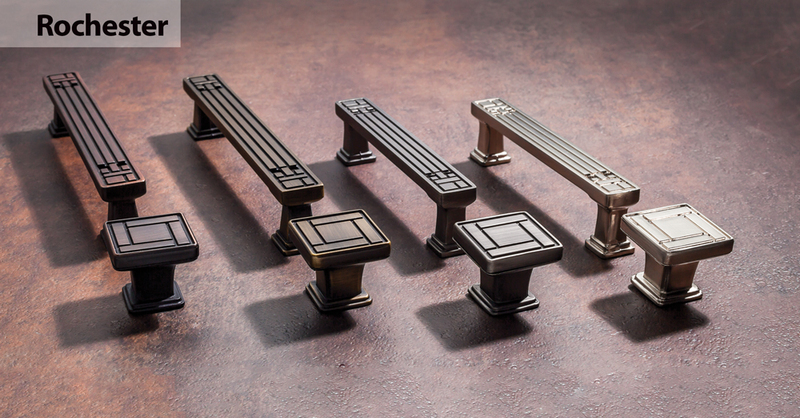 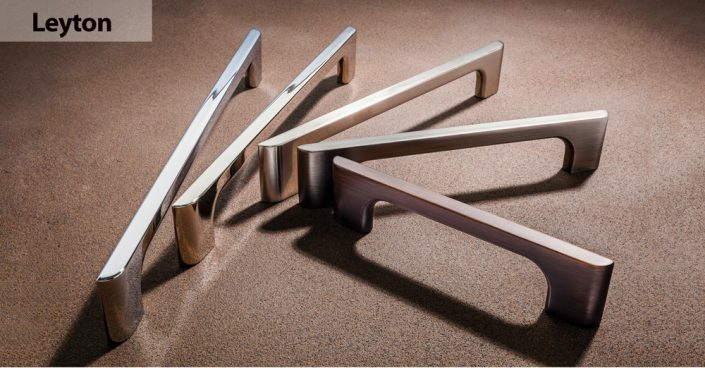 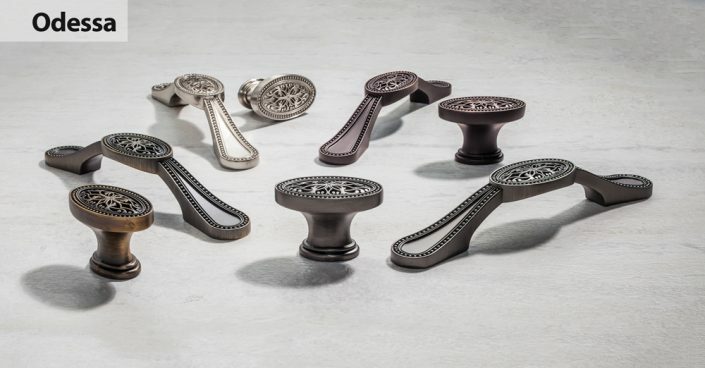 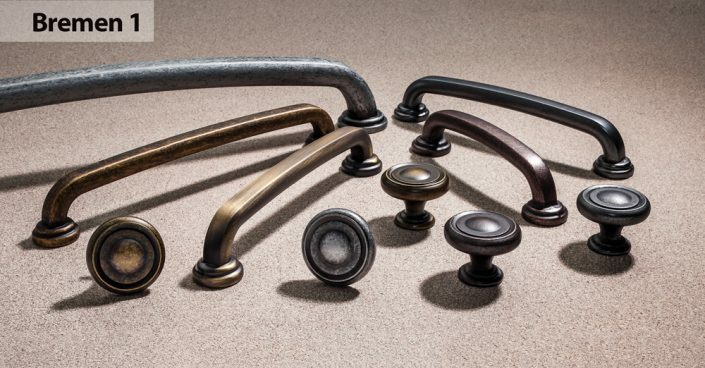 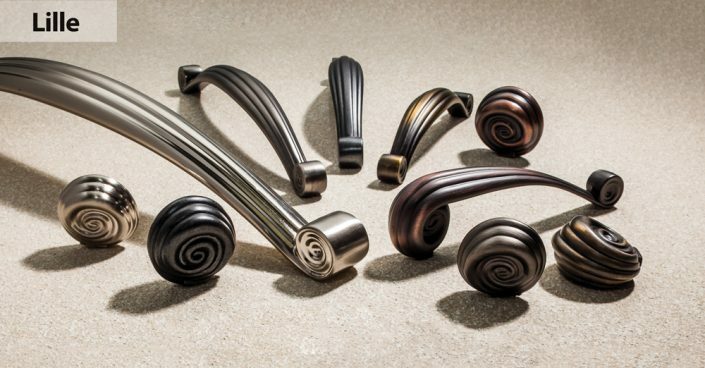 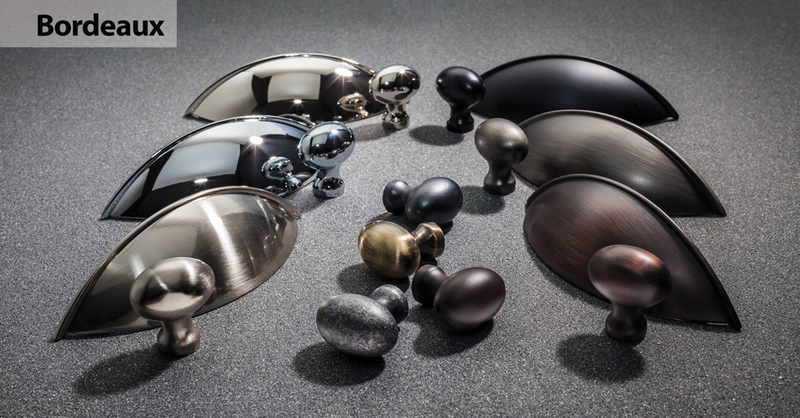 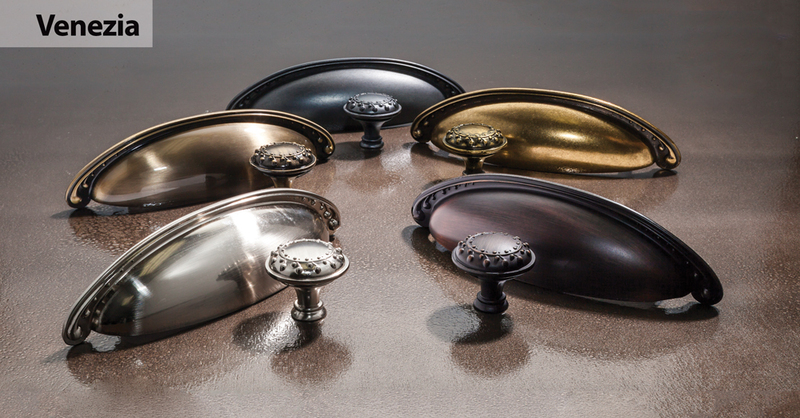 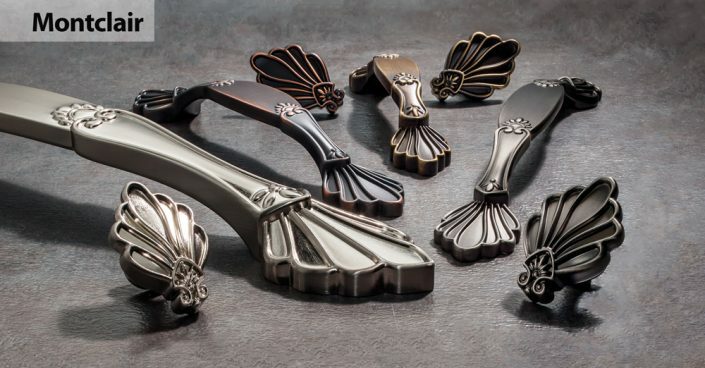 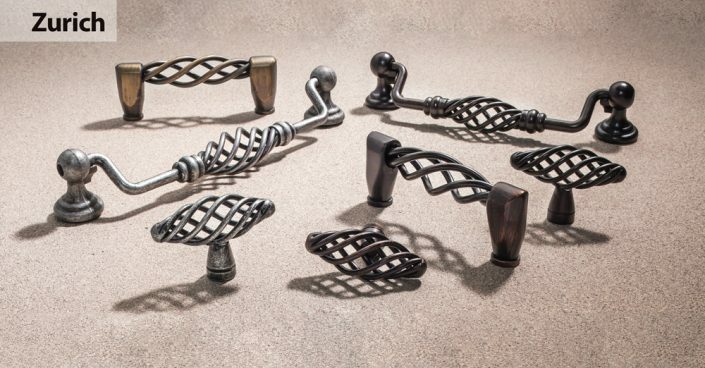 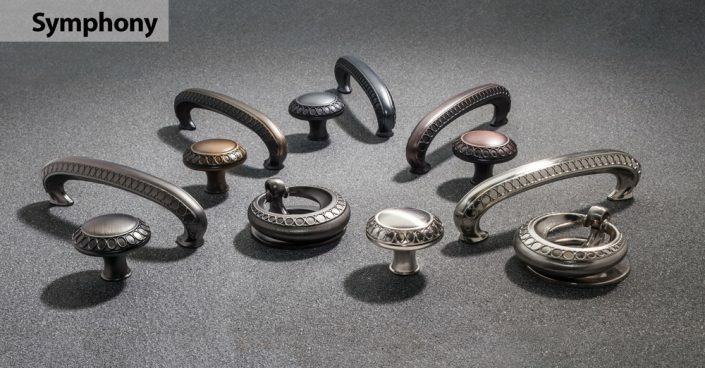 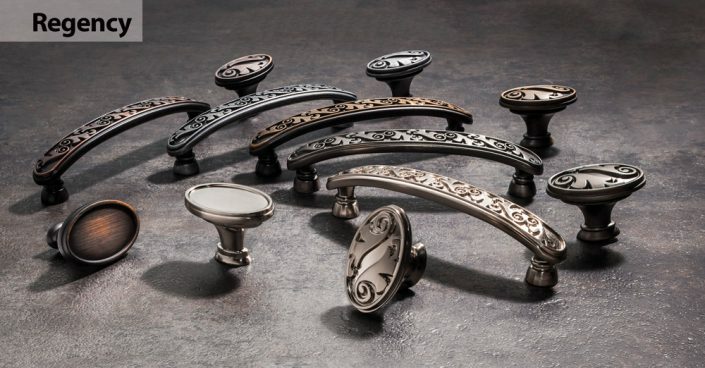 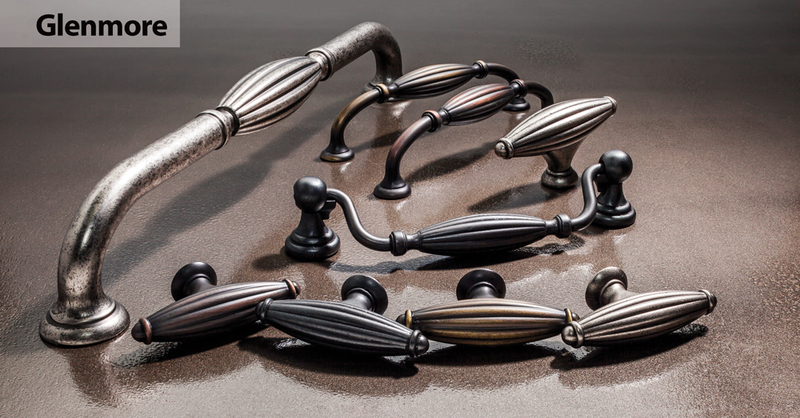 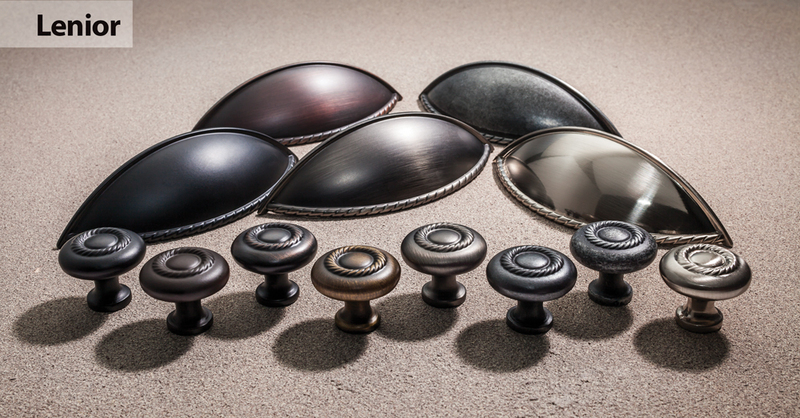 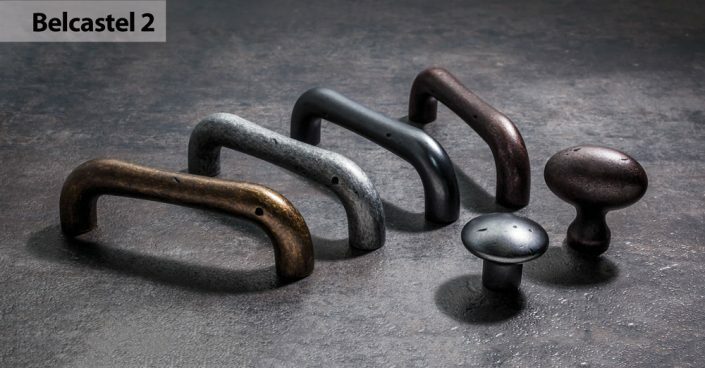 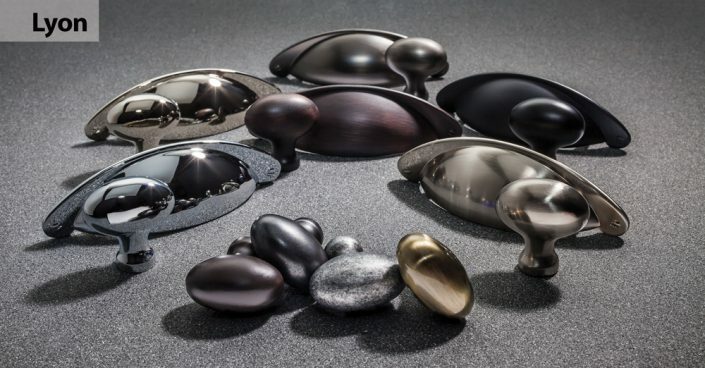 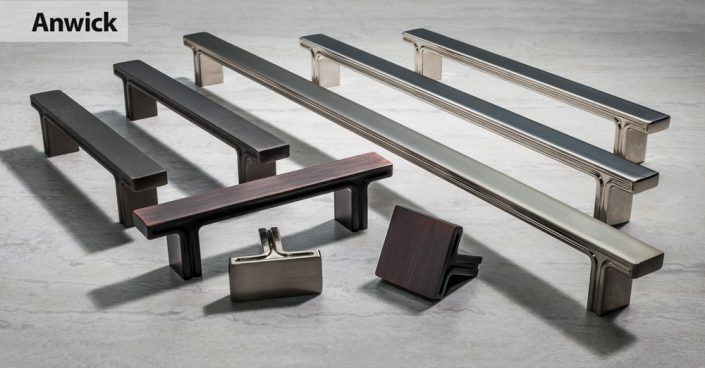 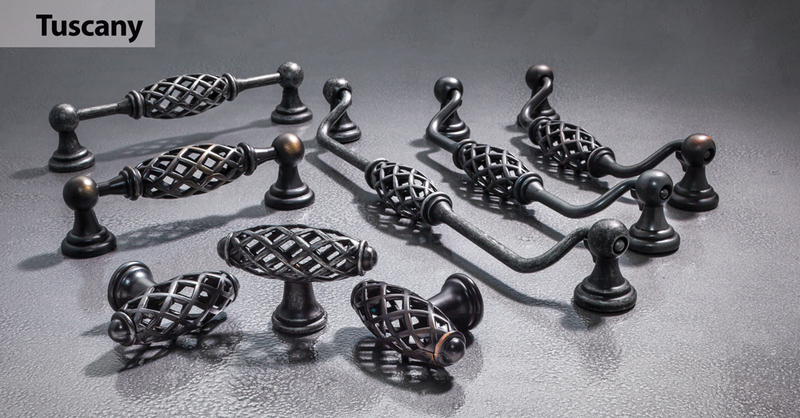 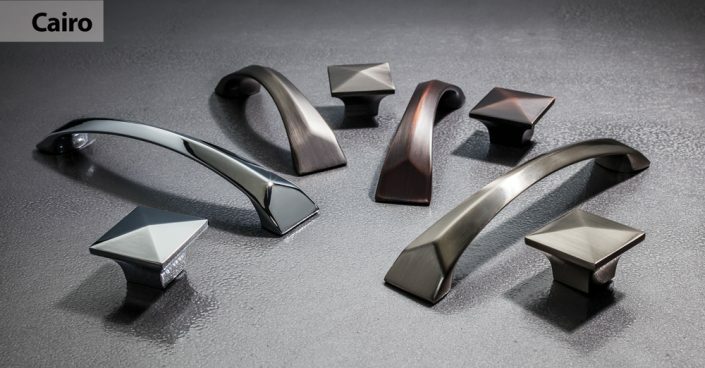 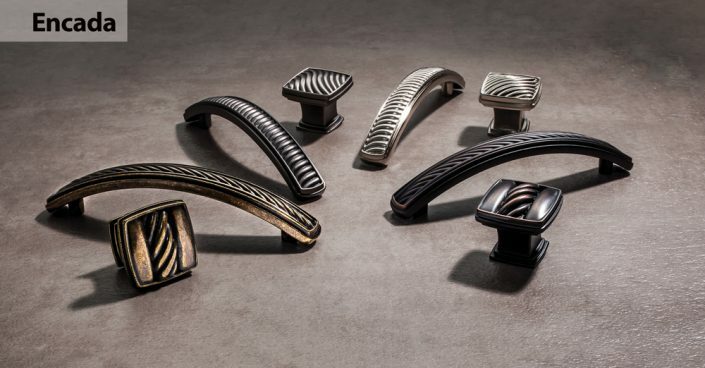 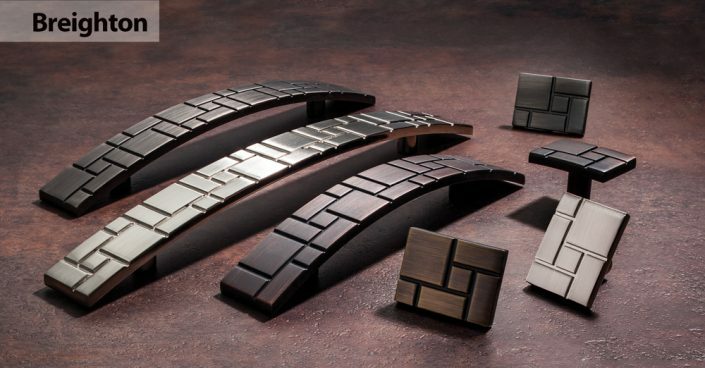 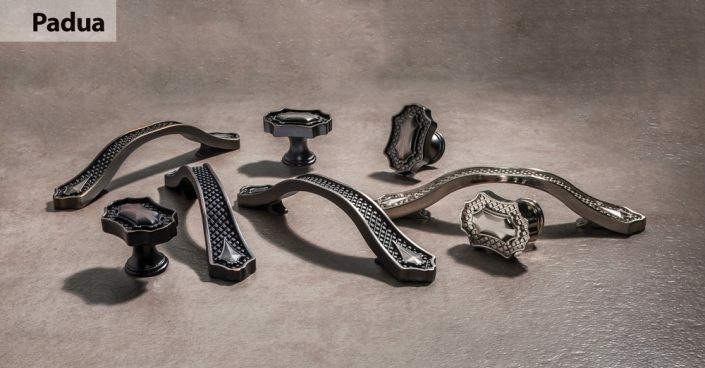 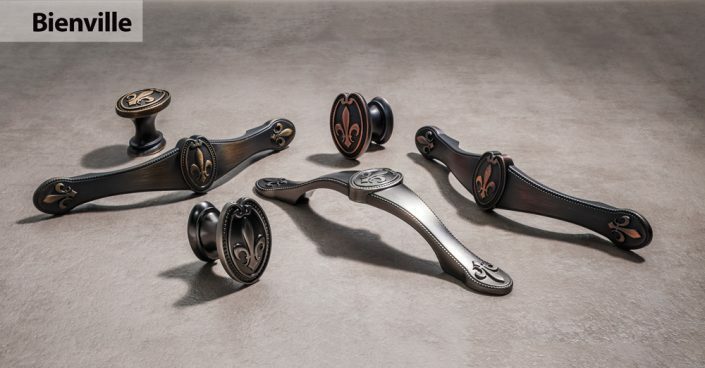 Hardware both decorative and functional goes into making your cabinets exactly what you need and what you will enjoy looking at year after year.